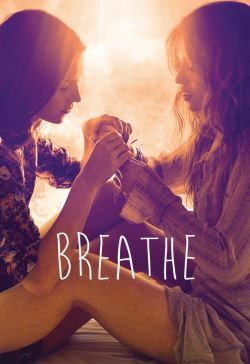 It is tale of two teenage girls who develop an intense and dangerous friendship. Charlie is a 17-year-old girl tortured by doubt, disillusionment and solitude. When the beautiful and self-confident Sarah arrives and the two become inseparable, Charlie is thrilled to feel alive, fulfilled and invincible in their intense friendship. But as Sarah tires of Charlie and begins to look elsewhere for a new friend, their friendship takes an ominous turn.